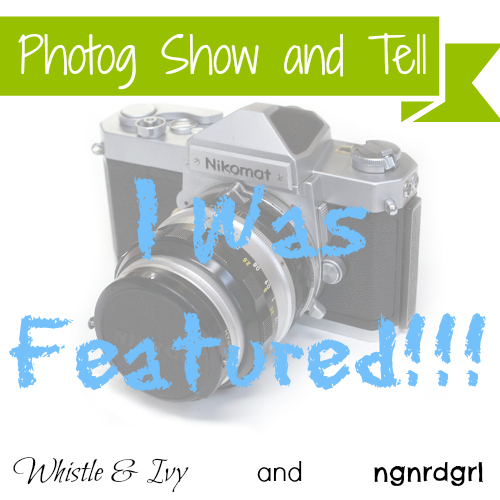 Welcome to the first ever Photog Show and Tell Link Party! This party is a monthly party that goes live the third Tuesday of every month. We will keep the Linky going for 3 weeks. So don't worry if you don't have a post ready now, you can link up as you post. Feel free to link up multiple posts throughout the month. If it's photography related, then share it! And don't be shy! We are here to learn and get feedback from each other. 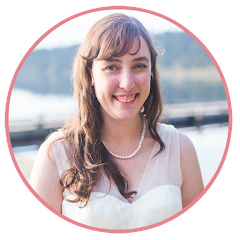 Features: Each month, three links will be featured, including the top viewed link plus two host picks. 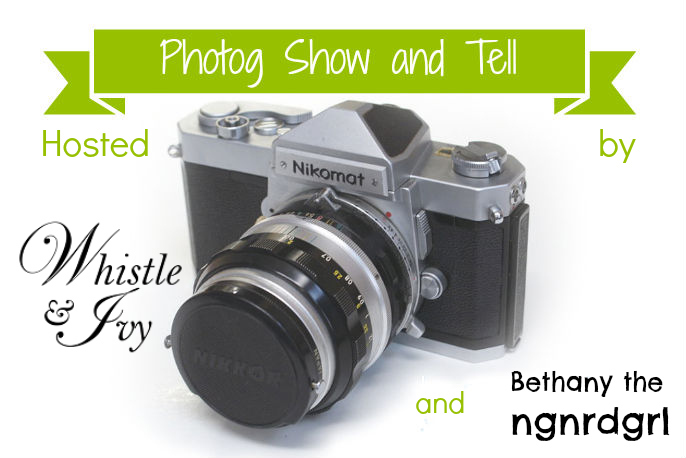 Features will be pinned to our Photog Show and Tell Pinterest Board and shared via twitter/facebook/google+. We are so excited to learn more photography with you!